Day 8 of the spring break and time to head home. But not before I visit one more Castle. 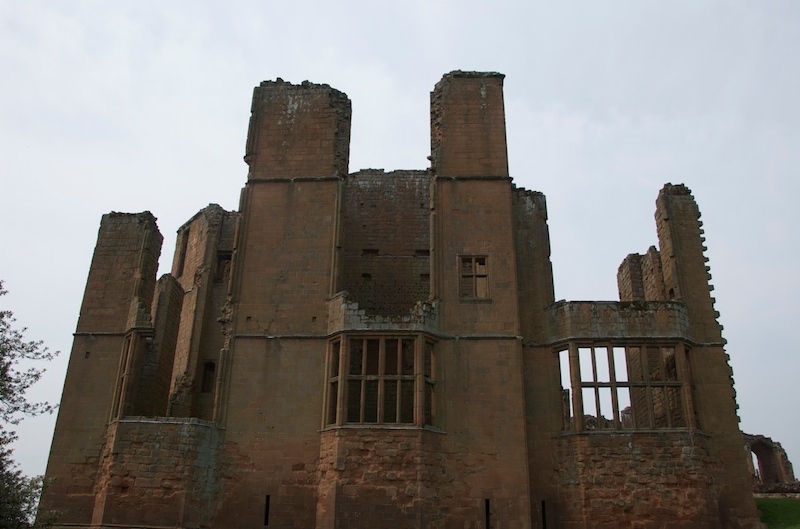 Kenilworth castle in Warwickshire. �An interesting place with some very interesting history.